DSE is experiencing unprecedented demand for its services. As a result, we are growing our team of Design Advisors. 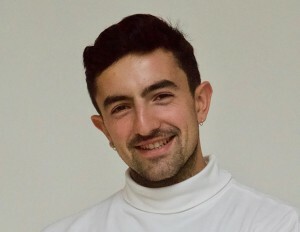 Xan has experience of Urban Planning and Urban Design. He has worked internationally in urban planning and project management for the private, public and charity sectors. 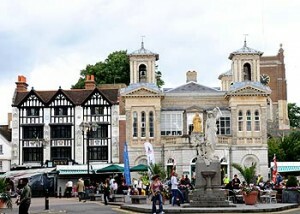 The Royal Borough of Kingston upon Thames are looking for talented and enthusiastic Urban Designers with initiative and design flare to join their growing Regeneration team. 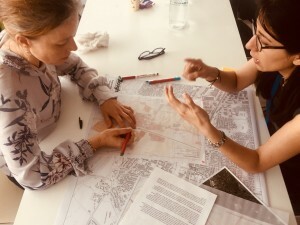 This week we delivered the first of a series of Design Surgeries for Mole Valley District Council to help the development management team to assess the quality of applications across the borough. 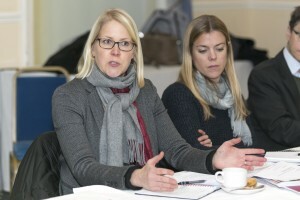 Design South East has been appointed to manage the DesignPLACE review panel for Brighton and Hove City Council for up to four more years. 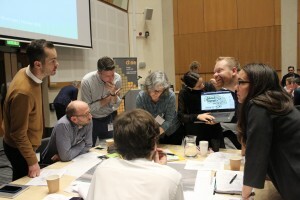 As an introduction to the new Councillor’s Companion for Design in Planning, DSE delivered a ‘Bite-sized Training’ event for Guildford Borough councillors on ‘Achieving Well-designed Places’.